The shift from the immobility of PCs to the mobility of tablets and smartphones allows digital space to interact with material space, both in and out of the classroom, in entirely new ways. At British Study Centres in Oxford, where Paul Driver works, this was an important consideration in their decision to integrate mobile technology into the everyday practice of language teaching. 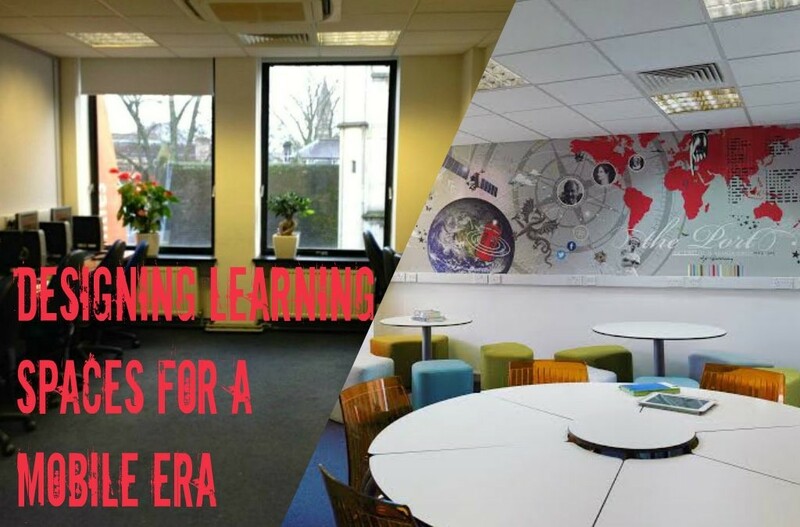 Here’s how they transformed their learning spaces.